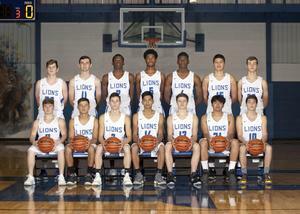 Our Lions will play Maypearl Tuesday, February 19th at 7:30 PM in the bi-district playoff basketball game. The matchup will be played at Waxahachie Life high school located at 170 Butcher Road off N. Hwy 77 in Waxahachie. Let's cheer on our boys to another victory! 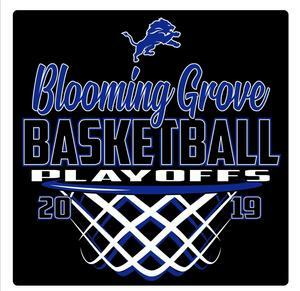 Our BG Lions are in the playoffs! 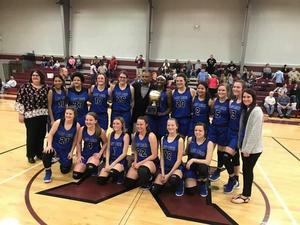 They will play Scurry-Rosser Friday, February 15th at 6PM at the Rice high school gym for the No. 3 or No. 4 playoff seed. Let's rally around our Lions for a win! LIVE Broadcast of Lady Lions Game! If you can't make it to the Lady Lions basketball playoff game tonight, you can listen live! Tune it at www.schoolboysports.com then click on "Listen Live" and then choose the game! Their broadcasts are free. Now through February 1st is your last chance to order your 2018-2019 Blooming Grove yearbook! You can purchase online at jostensyearbooks.com or click on the heading above. If you have questions or need additional information, contact our yearbook sponsor, Cynthia Coward, at ccoward@bgrove.org. 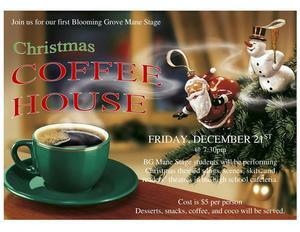 Join us for our BG Mane Theatre's first Christmas Coffee House on Friday, December 21st at 7:30 PM. Located in the high school cafeteria enjoy a Christmas-themed variety show with students performaning songs, acting, readings, and improv! Desserts, snack items, coffee, coco, etc will be served. Cost is $5 per person. We hope to see you there! 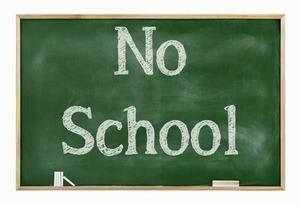 BGISD students have a holiday on Friday, December 14th. Staff will have a work day and our Junior High campus is hosting a Junior High UIL competition. Enjoy the long weekend!